Just renewed my TAJ card and they have only extended it for a year. Last time they gave me an end date that corresponded with the last date in my passport. Wondering why only a year?? Being paranoid could it be Brexit. No idea! I renewed mine in April and it's valid for 5 years. I was not aware that it expires ??. Mine was issued in 2014 with no expiry date ?..If it does expire do they notify you ? Just read previous discussions on this and myself (pensioner/resident card etc) there is no expiry. Yes they do. 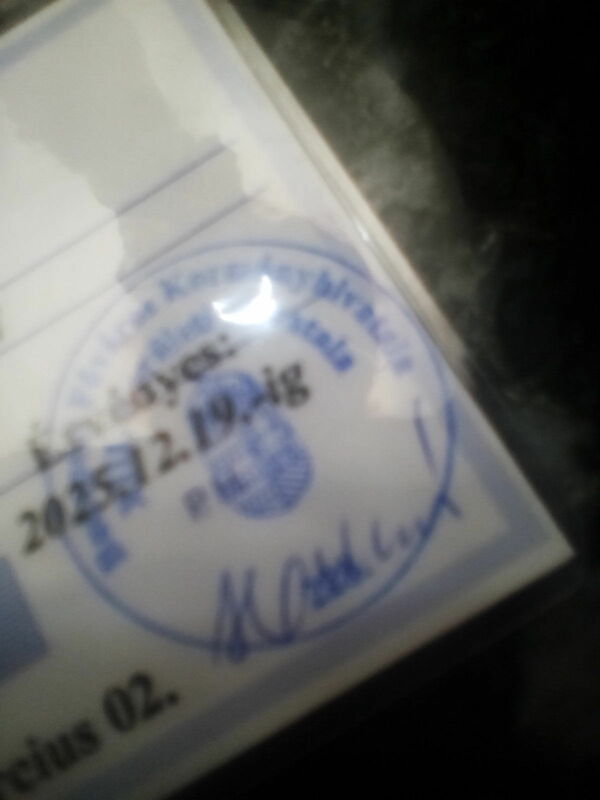 My expiry date matches my passport, as per the OP's statement. I have no expiry date, just an issue date. You had me worried there so just checked mine. It was issued in October 2008 with no expiry date. I tied mine to my driving licence because my passport had less than a year to run at the time I applied. So my TAJ card expires with my driving licence.